Hello and welcome! I’m Emma, the woman behind my little party australia. I’m a grateful wife, and a mother to two lively boys and a beautiful baby girl! I live in Perth, Western Australia. I am an event planner who enjoys creating tasteful and unique events for little ones. I am passionate about living a life I love, a life celebrating what I love most. My passion centers around food, and fun, but most importantly my family and my faith. With an extensive background in event management and having the great pleasure of being married to a Chef, entertaining friends and family is a highlight in our life. I have been creating events since I was a little girl, however officially since 2004 at the Shangri-La Hotel Sydney, where I was the wedding and social event manager. My love for people and travel has taken me around the world. I have had the great pleasure of creating exceptional events in Sydney, Dubai, Abu Dhabi, Kuwait, Manila and Perth. I have extensive event management experience in the corporate arena, and for not-for-profit organisations. You can learn more about my experience through my linkedin profile. I must admit I do love a good social event and I am particularly passionate about creating fabulous events for little ones! If party planning is becoming overwhelming for you, I would love to help you. My main aim is to take the stress out of party planning, and leave you with a joyful and memorable experience. I plan to provide lots of fun tips and tricks for party planning via the blog, and am also available to assist you on your next special event. Racing about with children in tow to organise a party is a thing of the past. 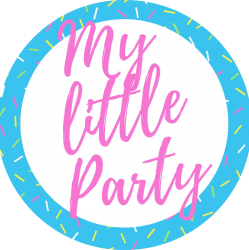 Contact my little party australia for a fuss-free, fabulous party experience for your and your little one. 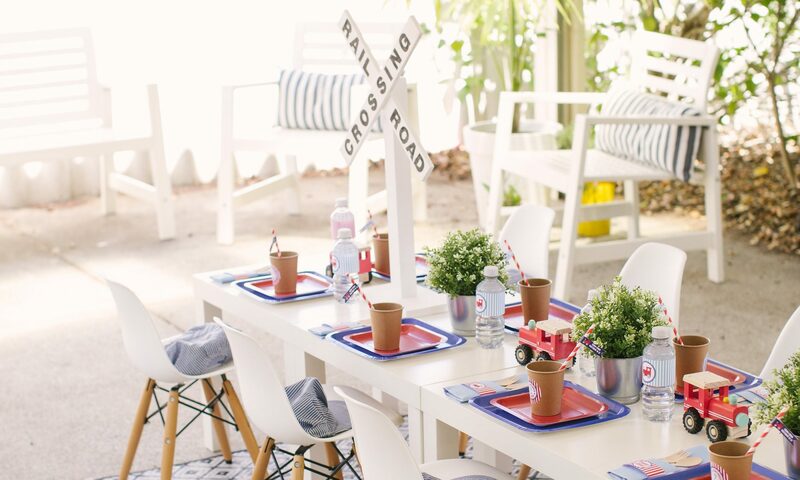 I hope to inspire you to create fun and fabulous events for the little ones in your life. I believe life is worth celebrating and I hope I can encourage you to find time each day to celebrate your life. I encourage you to follow my little party australia adventures on facebook or insta!